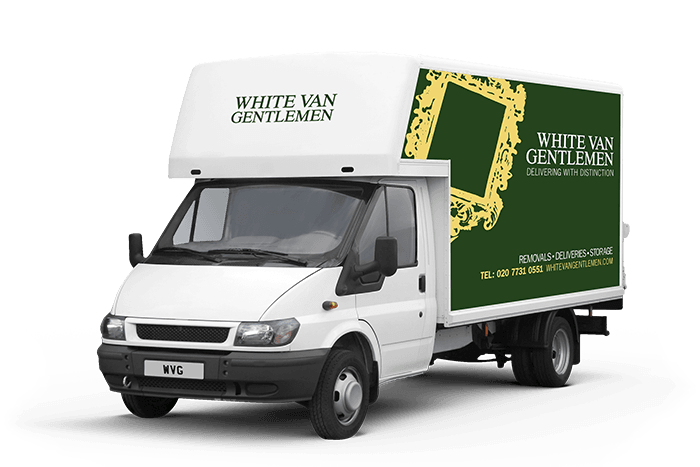 Why not call White Van Gentlemen today for a personable, courteous service from start to finish? Our business is based on old-fashioned politeness combined with modern route-finding systems and the latest vehicles you can find on the road. What’s more, our prices are unbeatable, even at short notice. We know that when you need a Knightsbridge man and van, you need reliability as well as the willingness to go above and beyond to get the job done as quickly and efficiently as possible. So, being the best Knightsbridge man and van team out there means always – without exception – turning up on time, handling your items like we would our own, and always going that extra mile to make sure you’re 100% delighted at every stage. Whether you need a pair of Luton vans and four friendly porters, or just a smaller vehicle and a driver, call us today for the best deal you’ll find anywhere.